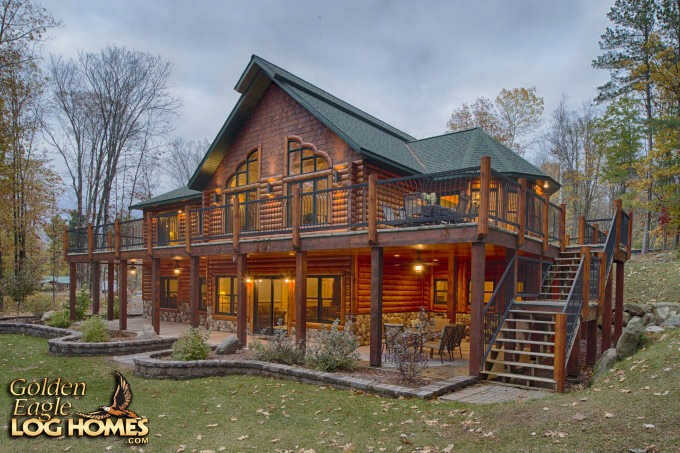 Golden Eagle Log Homes Inc.
Golden Eagle Log & Timber Homes is a family business that grew from a successful building supply company. 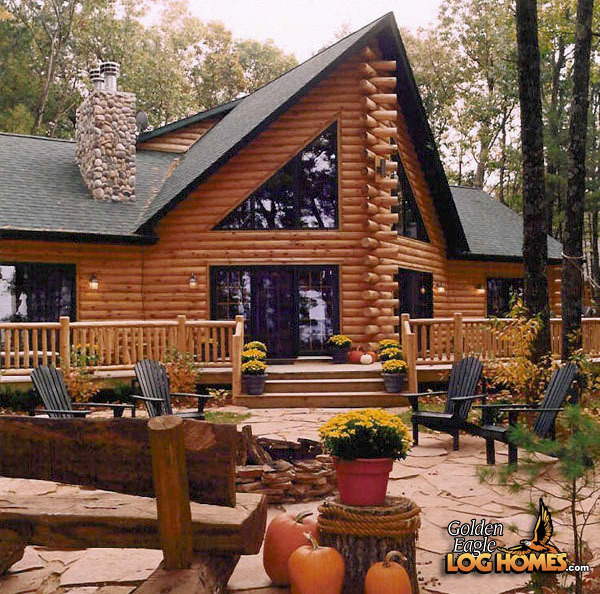 We invite you to visit the nation’s finest log home facility. Tour our beautifully decorated home, our “Idea Center” showroom, and our state-of-the-art manufacturing plant and dry kiln. 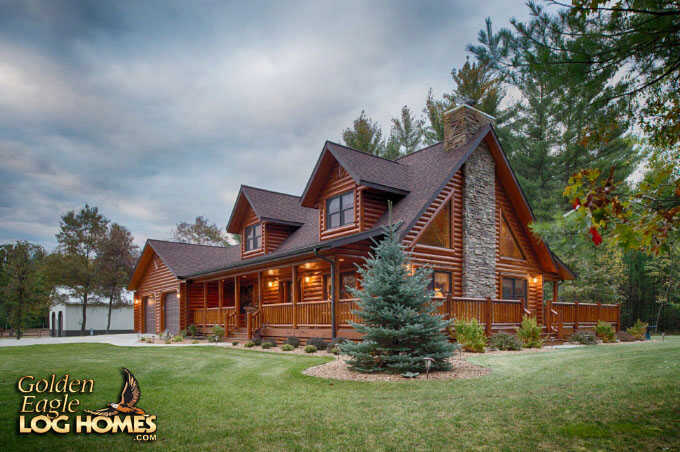 Golden Eagle Log & Timber Homes is a family business that grew from a successful building supply company. We have built many homes in your state and you can relax knowing that we offer construction services and custom plans engineered to your local codes. 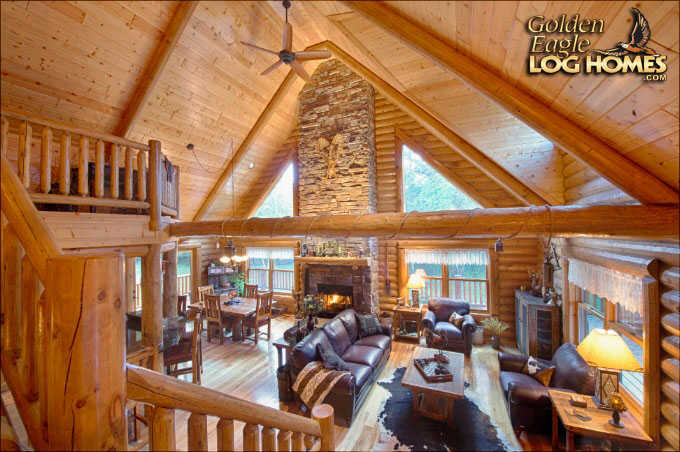 "Why Should I Buy a Golden Eagle Log Home versus all these other brands here?" This is what we hear while attending log home shows across the US. 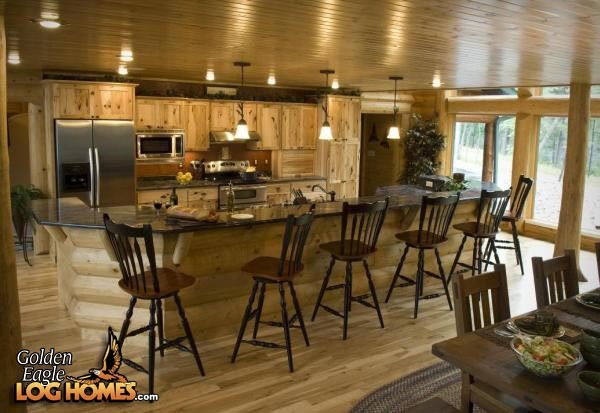 Here are a few examples why Golden Eagle Log Homes is better. #1 We make it easier to buy a log home. Our complete package includes kitchen and bath cabinets, we even professionally design them with you. 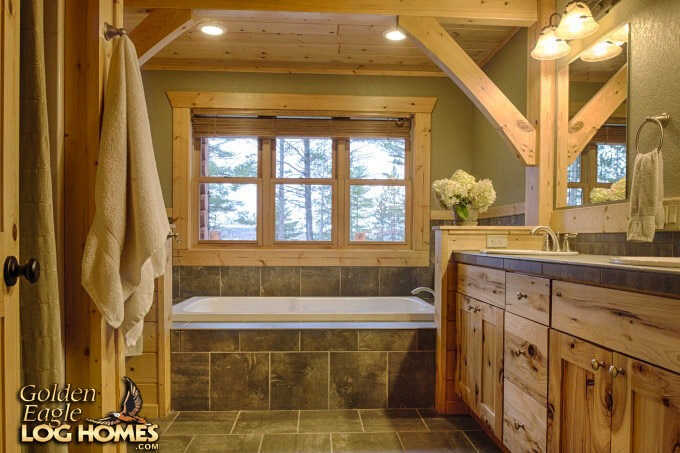 We include the fireplace, the stone, mantle, plumbing fixtures, showers, tubs, interior doors, trim and more. We have unlimited choices too! #2 In today's market, you want to buy from a company who will be around. We are a family owned company founded in 1966. #3 We buy in bulk and pass the savings on to you. #4 We care about you and your new custom home from the time we start the design, the kiln drying, milling, packaging, shipping and even with a warranty after the sale. We invite you to visit the nation's finest log home facility. Tour our beautifully decorated home, our "Idea Center" showroom, and our state-of-the-art manufacturing plant and dry kiln. Types of building code compliances available: Our building system is currently evaluated by a "research report" issued by one or more of the following code agencies: ICBO, BOCA or SBCCI and is listed in that agency's current bulletin. Other available services: Our logs are graded by an independent inspection agency prior to shipment. We offer a construction manual and/or videotape to aid customers with erection of their home. We offer a specific number of hours of on-site technical assistance as a standard part of our contract. We offer a written warranty on all our logs. We offer custom design service. We will provide complete home construction service for our customers. We will provide shell erection service for our customers.